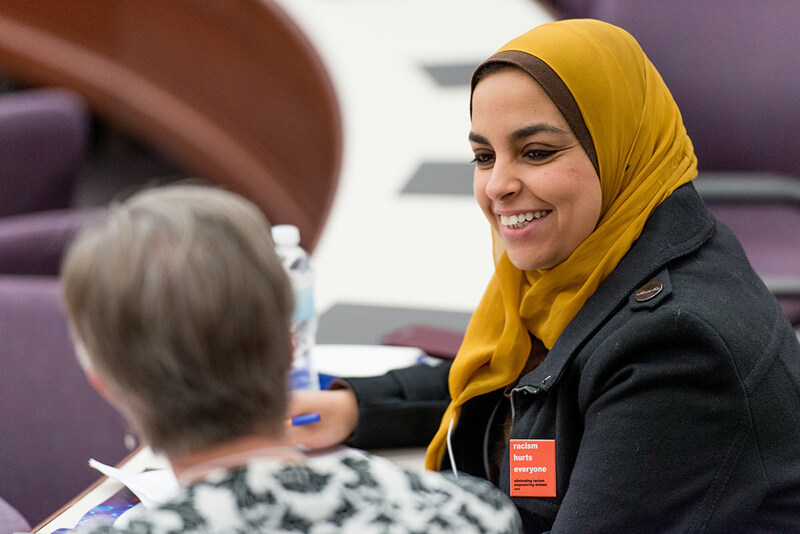 The University is committed to creating opportunities for engagement through respectful dialogue, reflection, engagement, and action. 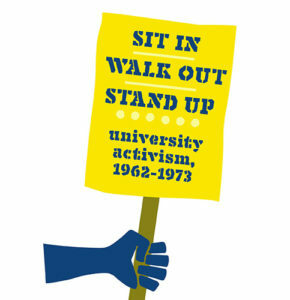 At Rochester, the decade of 1962-73 changed our University no less than other institutions. Issues were both local and global. Policies were questioned and revised. Students and faculty protested directly and indirectly. Limits were tested and then retested. 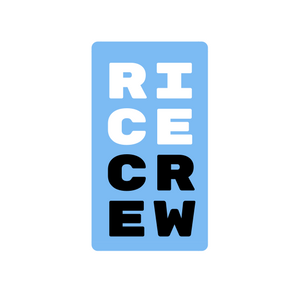 Some events revealed omissions at the University—in equality, diversity, and self-determination; other events affirmed the University’s well-established support of free speech and academic freedom. 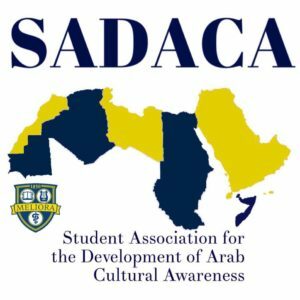 The UR Student Association for the Development of Arab Cultural Awareness (SADACA) invites you Experience Arabic art and culture as we celebrate our diversity during “Arab Heritage Week.” There will be musical performances, dance performances, art display, Henna Art, Arabic calligraphy and much more! Come and enjoy some traditional Middle Eastern-North African food and learn more about the Middle Eastern-North African Culture. An outdoor display of 720 flags that represent the number of people sexually assaulted every day in the United States. RESTORE Sexual Assault Services holds hours on River Campus for students to meet with college advocates. RESTORE services are free and confidential. 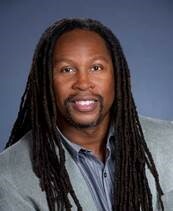 The Department of Psychiatry presents the Martin Luther King Grand Rounds, featuring Kevin Cokley, Ph.D. with “Speaking Truth to Power: A Primer on Black/African Psychology and How it Changed Psychology”. 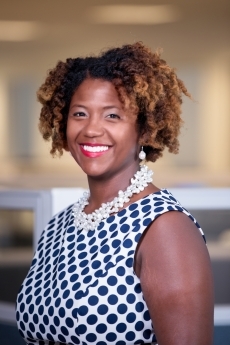 Dr. Cokley is the Director of the Institute for Urban Policy Research and Analysis (IUPRA) and a Professor of Educational Psychology and African & African Diaspora studies at the University of Texas at Austin. Project SEARCH, developed at Cincinnati Children’s Hospital Medical Center, is an internationally recognized program for individuals with disabilities who are interested in employment. Project SEARCH is a one year transition program that provides training and education in a large business. The University of Rochester Medical Center is one of 21 businesses across New York State that hosts a Project SEARCH class of 12 interns each year. This presentation will review the program as well as implementation at URMC. All faculty, fellows, residents, students and staff are welcome! 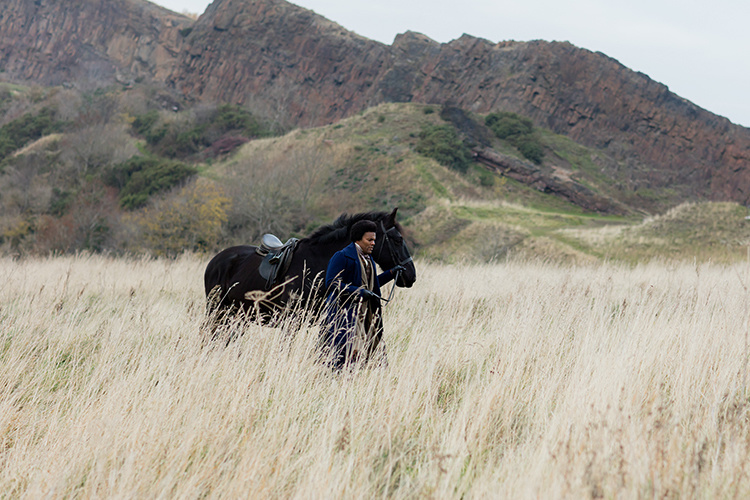 A light lunch will be provided. For more information, email Inclusion@urmc.rochester.edu. The School of Nursing invites you to attend this special presentation from Visiting Scholar Dana D. Hines PhD, RN “Social Determinants of Transgender Health: Opportunities for Improvement.” This is the second in a series of visiting scholars made possible by the support of Natalie Leblanc, PhD, MPH, BSN, RN, Dean’s Endowed Fellow in Health Disparities. For more information, please email kathryn_buettner@urmc.rochester.edu. 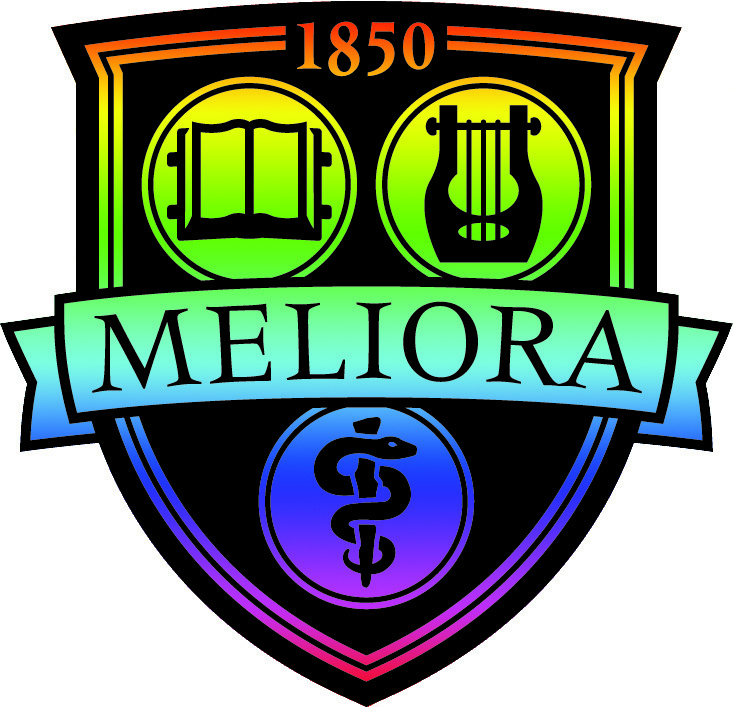 The Pride Alliance is a resource groups for LGBTQIA+ Faculty, Staff, Residents, Fellows, Trainees and Alumni at the University of Rochester. Join us for food and drinks at the Old Stone Tavern to network and learn how you can get involved! 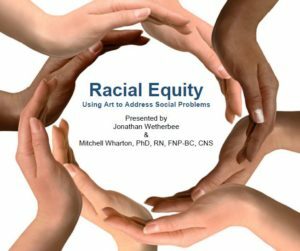 As part of the ongoing series surrounding Racial Equity, Jonathan Wetherbee and Mitchell Wharton, PhD, RN, FNP-BC, CNS will be presenting “Racial Equity: Using Art to Address Social Problems” on Tuesday, April 23 from 12PM-1PM in Helen Wood Hall, room 1w501. This event is open to all faculty, staff and students and lunch will be provided! 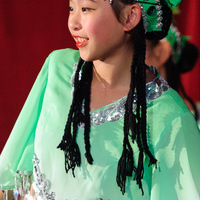 Asian Pacific Heritage Day is appropriate for all ages and features hands-on art activities, live performances, and a variety of cultural displays. Suggested donation of $5 per group- for more information call the MAG at 585-276-8900.